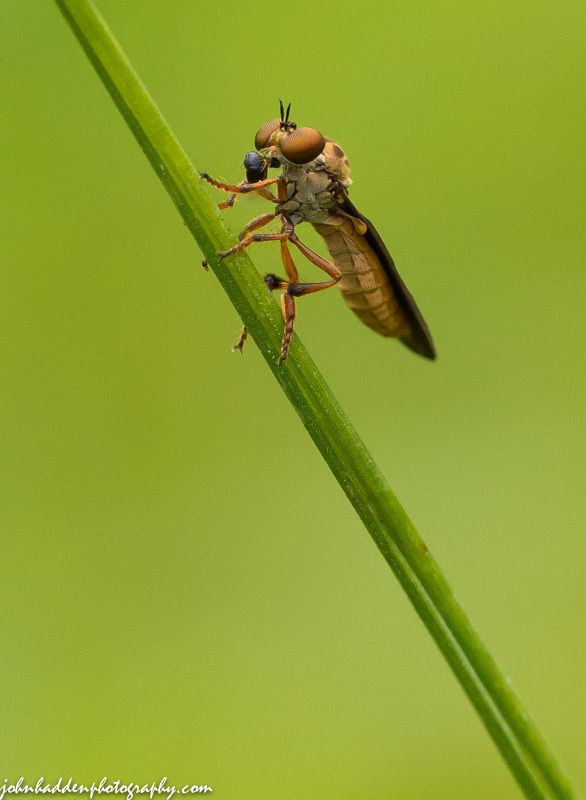 There were a lot of these tiny flies—maybe 4mm in length—buzzing about in our front field the other day. Try as I might, I can’t find an ID on this fellow. Anyone have an idea? Nikon D600, Sigma 105mm lens, ISO 1250, f/9, 1/1250″ exposure.